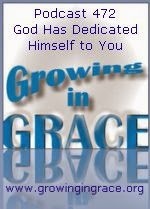 We often put the focus of the Christian life on our dedication and commitment to God. Under the Old Covenant, the lives of the Jewish people revolved around this sincere effort to establish right standing with Him. The results were utter failure and they were constantly reminded of their faults and inability to escape a guilty conscious. The Christian life isn't supposed to be about our dedication and re-dedication based upon our moral efforts. 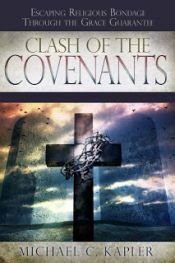 The New Covenant revealed God's dedication to us through the blood of Jesus Christ.